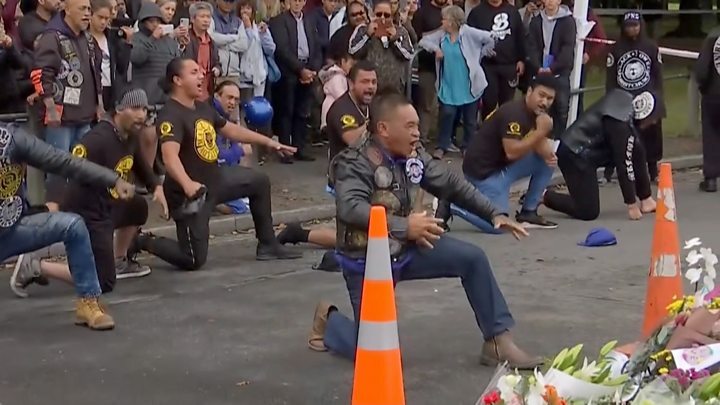 As New Zealand mourns the victims of the Christchurch mosque shootings, traditional Maori haka dances are reverberating around the country. It's a type of ceremonial dance many might associate with the famous New Zealand All Blacks rugby team. But what does a haka actually signify, and why have so many been performed across New Zealand this week? In fact, there isn't just one haka - there are hundreds and new ones continue to be composed. Each region and each tribe has its own versions, depending on the occasion and who taught dance to the community. You'll have seen the All Blacks doing a haka on going into competition, but you might also remember another haka being performed whenever the British royals pay a visit to New Zealand. Today, different haka are performed at all kinds of ceremonial occasions - from receiving dignitaries to birthdays, weddings, anniversaries, or the funerals of chiefs and people of high standing. The words used can change with the purpose. 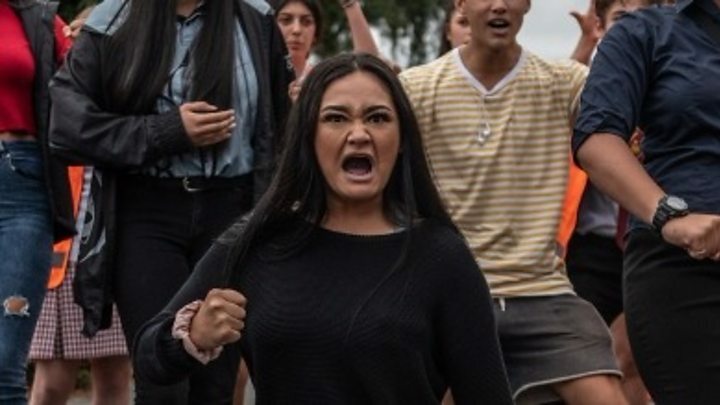 Why are haka performed for the Christchurch victims? There have been countless spontaneous instances where New Zealanders have performed a haka in recent days. Does every Kiwi know how to dance a haka? Pretty much. Traditionally, the practice had been limited to Maori communities, but it has long spread far beyond that. Today, most children learn different haka in school from early on, regardless of whether they are Maori or not. Is it ok for non-Maori New Zealanders to perform a haka? "Yes," Mr Tukaki says emphatically. "This is a special time. We are at a special moment in New Zealand history, but also one that will be important for our future." Here are the words to the haka specially commissioned by the Maori Council to commemorate the victims of the Christchurch shooting.